I have been hearing rave reviews about Children of Blood and Bone for months — including one person telling me that it was like Harry Potter, but with West African magic. So, I plucked it out of by pile of unread books, and got to it. And, y’all. I finally finished it. It took me a couple of months, but I did. And boy do I have things to say. Despite all of the positive reviews I heard, I’ve been reading this book since January. 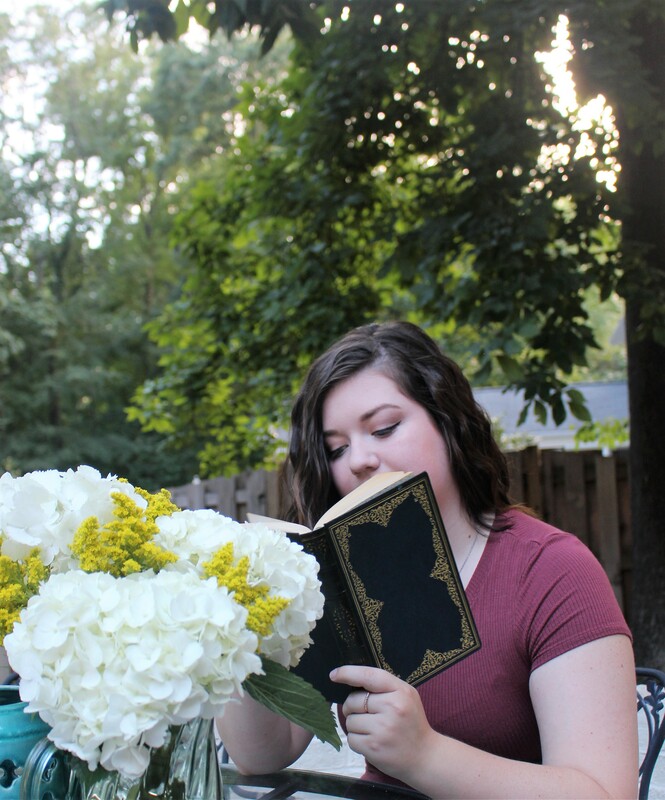 I don’t know if other readers felt this way, but despite how great the writing, the characters, and the plot were, it was just kind of hard to get into until the middle of the book. It was a little slow going. But even with the slow start, the characters were so well developed. I fell in love with all of the perspective characters (Zelie, Amari, and Inan), especially. And this is definitely an unpopular opinion, but my favorite character was Inan. He was the most unlikeable out of all of them, but Adeyemi just showed his character, his betrayals, and his lack of commitment so well. Like, she really made him so hateable, yet understandable, yet not — it was amazing. The only character I wish we got more from was Tzain. Zelie’s brother doesn’t develop much beyond being the responsible, caring older sibling. He had so much potential, but I think it was wasted in Adeyemi making him more of a stock character. This might change in the upcoming books, but I feel in Children of Blood and Bone that he could have been a stronger character. Honestly though, I have no real complaints with this book beyond those nit-picky things. One thing I really loved the world-building. The detail given to Orisha is complex and engaging and it has a lot of potential to develop. I loved the journey to the temple at the top of a mountain and the sand city and all the small villages the characters passed on their journey. While there were points I was dying to learn more, I think Adeyemi was purposefully withholding more details. Like, what the heck was up with that ending? Serious cliff-hanger material, right there. Honestly, if you haven’t read this book yet, you might want to wait until the second one comes out because it leaves you hanging in the worst –and maybe best– possible way. I can’t have been the only one who wanted to throw my book at the wall after that last chapter? So frustrating, but it’s going to place the next book right in the middle of the action, and I’m excited to see where it leads. But no matter the ending, it is a really great set up for what is to come with this series. There’s so many places we have yet to go and things we need to learn. This is a starting point for the characters, and I’m excited to learn more about where they are going. Meanwhile, I’m going to stay tuned into all news Children of Vengeance and Virtue. 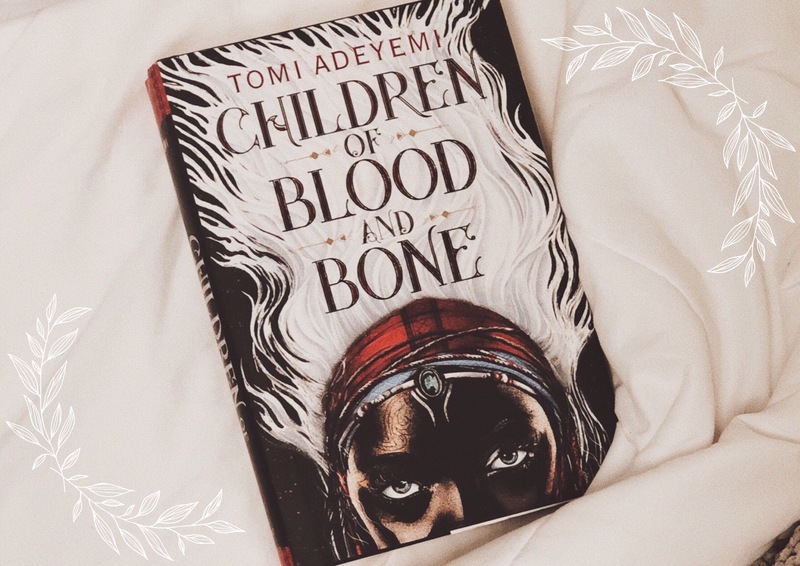 How do you feel about Children of Blood and Bone? AMAZING. 10/10 would read again. Yikes, I haven't read it yet. Have you read Children of Blood and Bone? Let me know what you thought in the comments below.